Simply fill out your details below and a member of the team will be in touch. 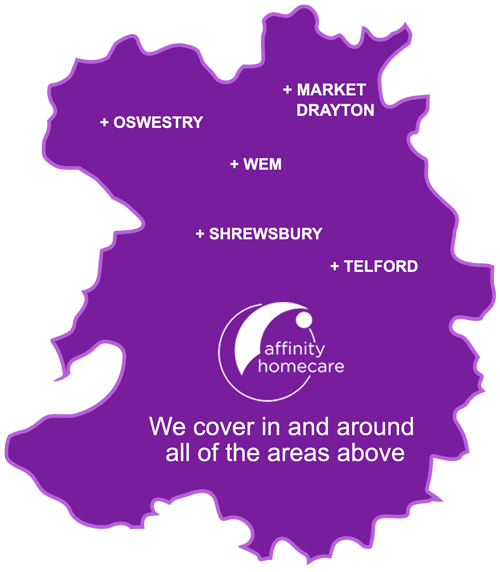 "Looking after loved ones at home with care & compassion"
At Affinity Homecare we know how important it is to maintain as much independence as possible. Our Carers are carefully selected for their skills, experience and compassion. 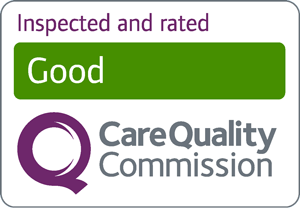 Affinity Homecare Carers are rigorously pre-screened and screened and each receives extensive training before being carefully placed.